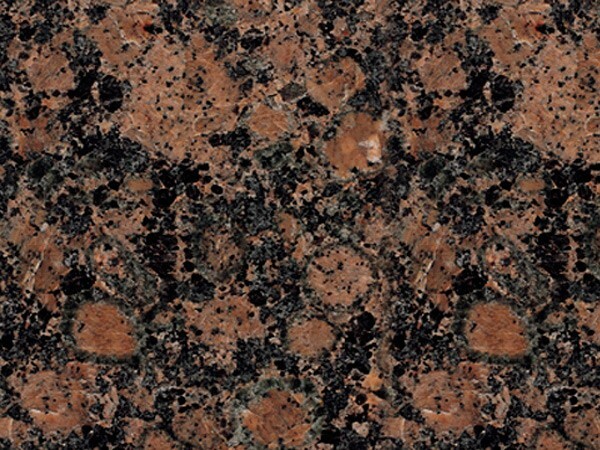 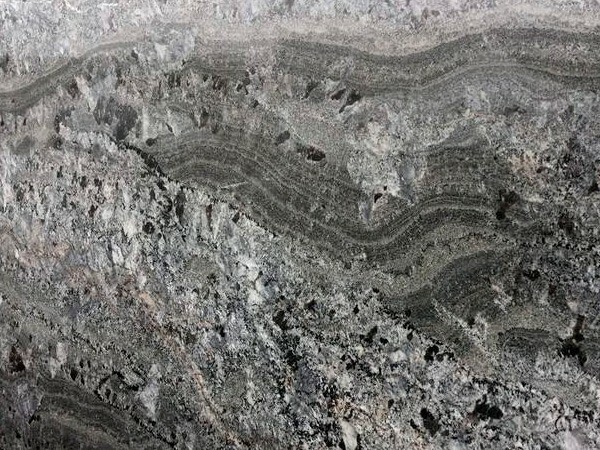 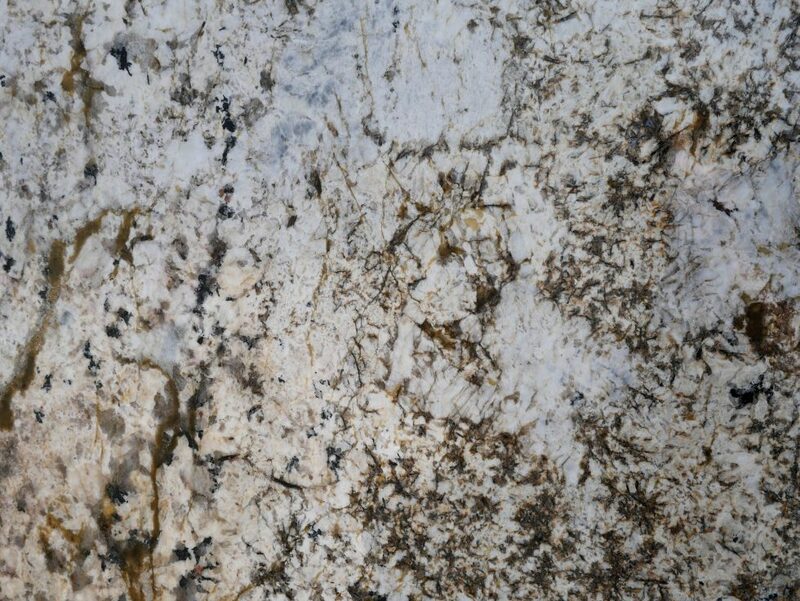 When it comes to a distinguished look in your home, there is no substitution for granite. 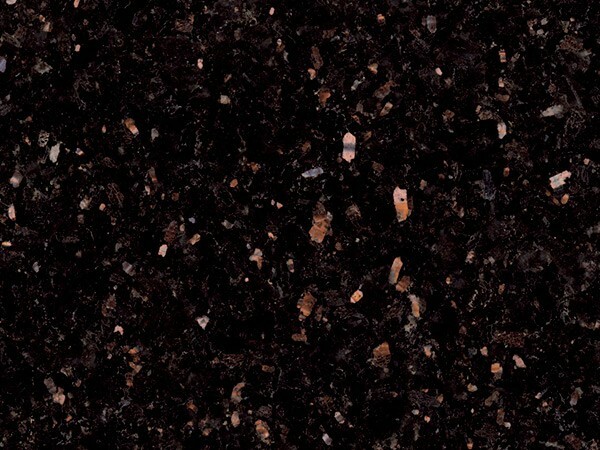 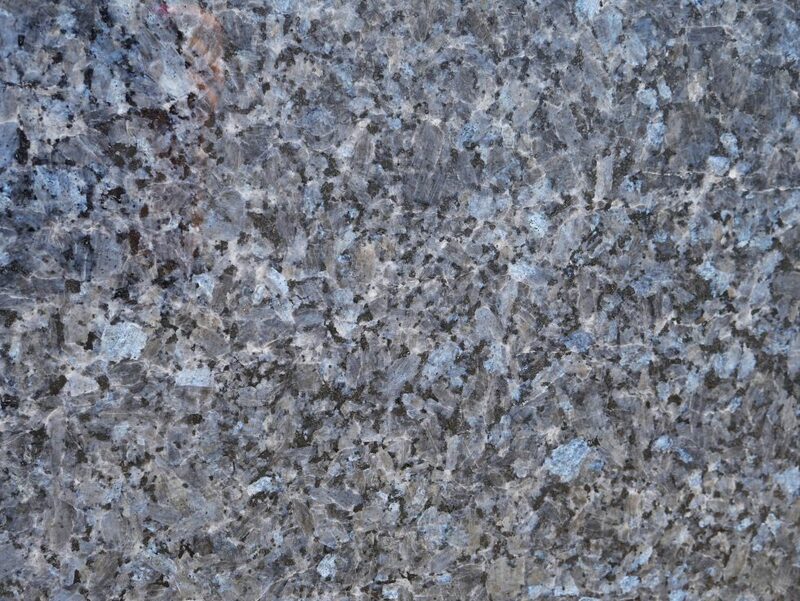 MC Granite Countertops gives Acworth residents a wide selection of granite types, colors, patterns, and designs so your bathroom, kitchen or fireplace looks exactly as you envisioned. 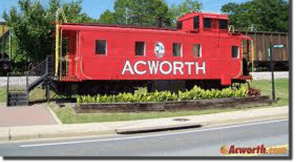 MC also supplies bathroom granite countertops to Acworth homes. 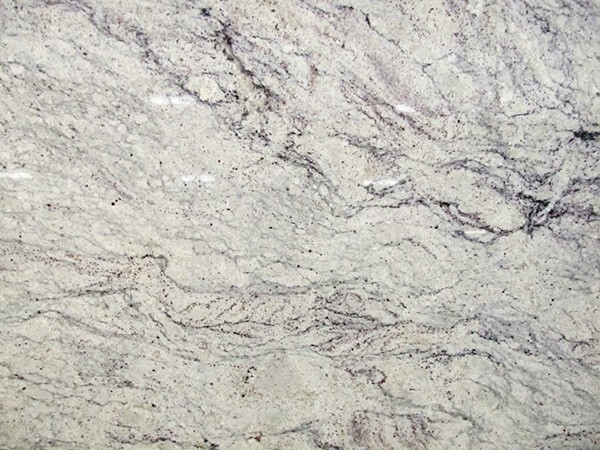 Granite countertops will make your bathroom shine, giving it a luxurious look that is also clean and sophisticated. 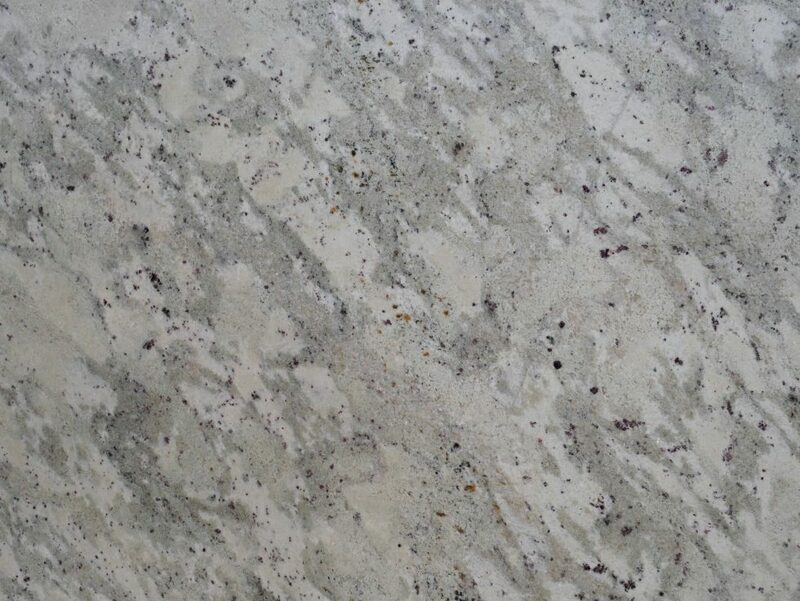 MC will make your any granite countertop for your Acworth home and provide you with the best prices.  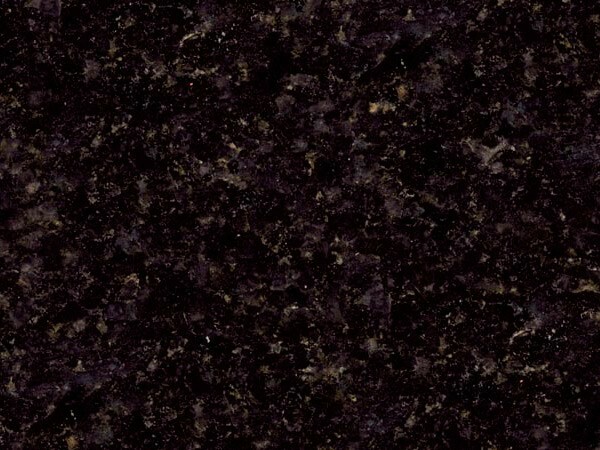 Take a look at discount countertops in Acworth with the best quality at a low price. 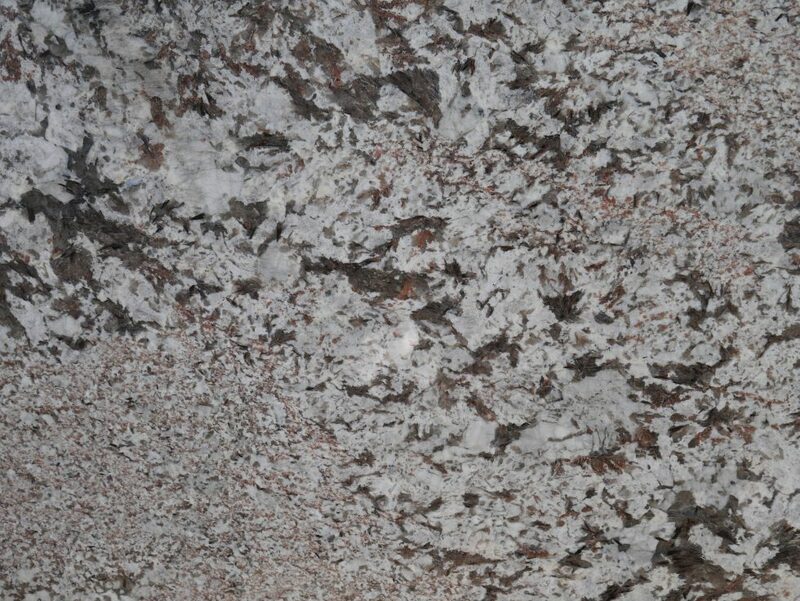 You don’t have to sacrifice a fantastic look to get an affordable price in granite countertops. 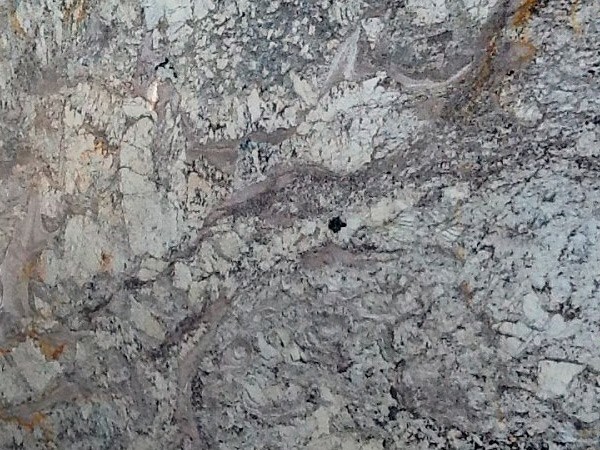 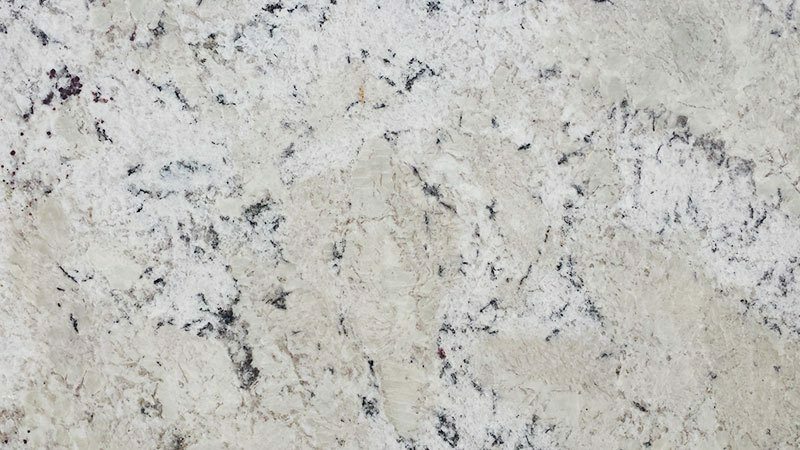 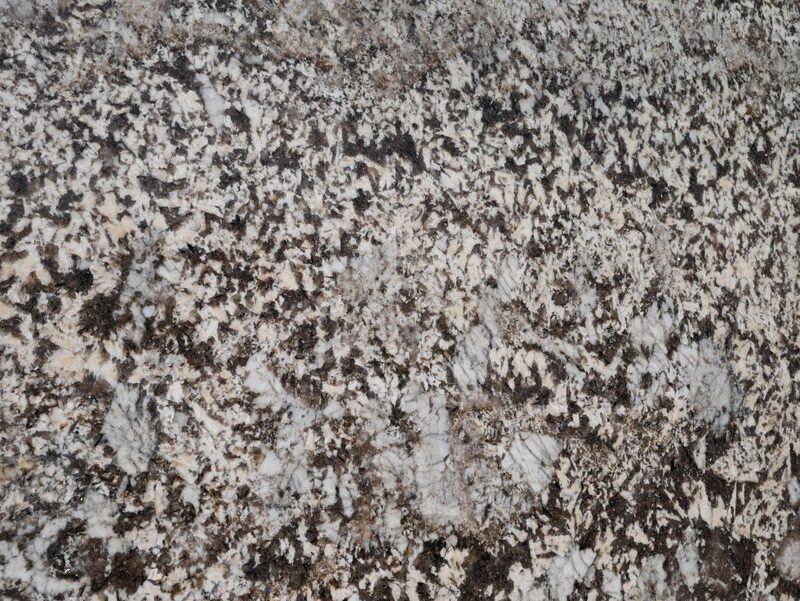 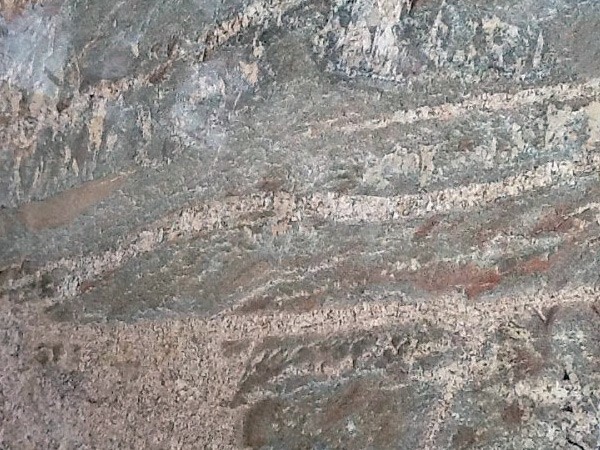 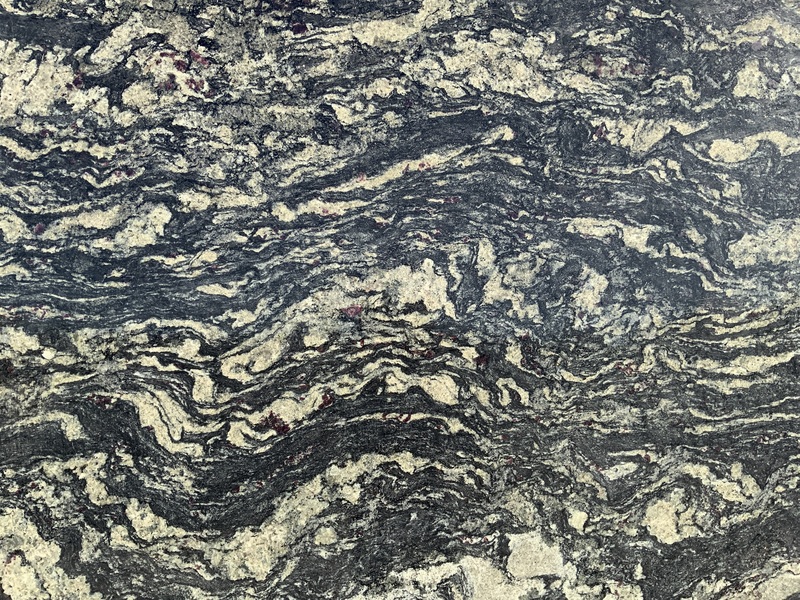 Browse the options available and find your regular or exotic granite colors and styles that suit your home or view the granite countertop gallery to see other countertops previously installed in homes around Acworth, GA. 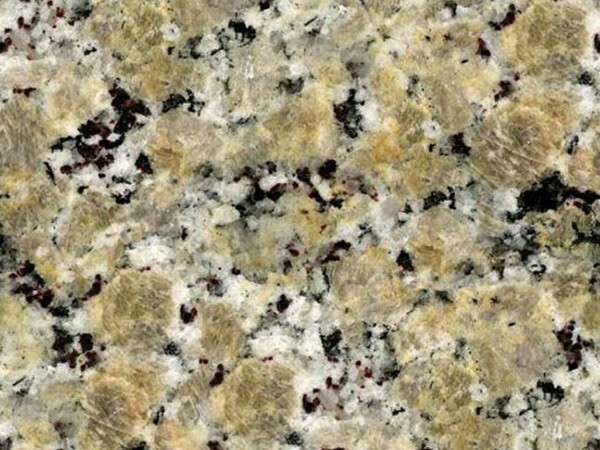 Contact MC Granite today and find out how affordable their granite countertops in Acworth are, we promise you will not be disappointed.